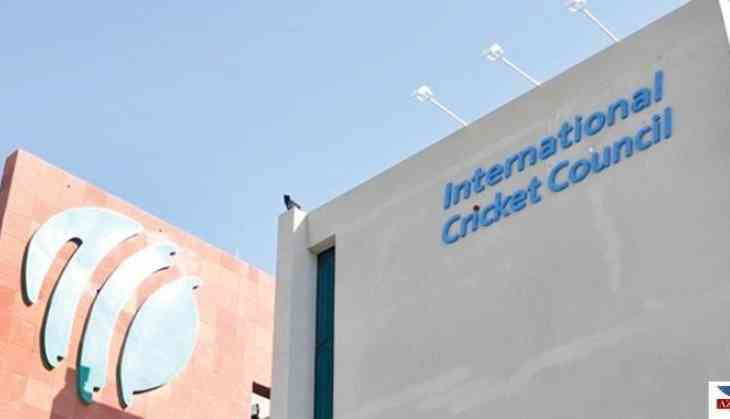 India are not in danger of losing the hosting rights of the 2021 Champions Trophy and 2023 World Cup despite tax exemption issues, the International Cricket Council (ICC) CEO David Richardson declared Thursday, ending speculation that has swirled around the two events. "Getting tax exemptions is very important for world cricket because every cent that is made by the ICC revenue wise is put back into the game. This helps countries like the West Indies who don't generate as much revenue," said Richardson at an event to announce a five-year partnership with Coco-Cola. "But having said that there are no plans of taking away the hosting (from India) and I'm sure we will get it (exemption) in the end, we've still got a lot of time," Richardson added. Earlier the news was doing rounds that ICC might cancel the hosting rights for India and give it to some other country. But since Richardson has cleared all rumours, there is something for Indian fans to cheer about.